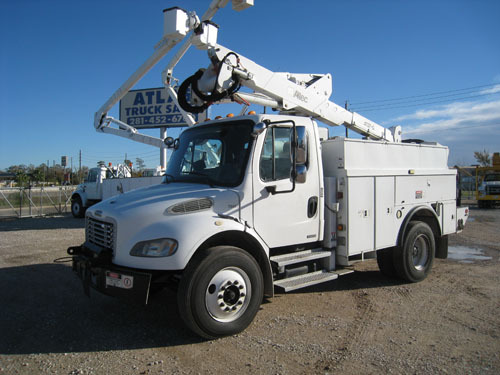 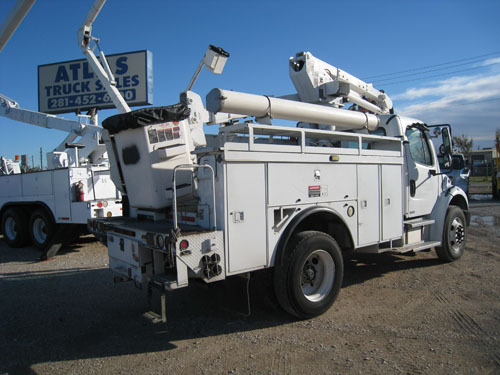 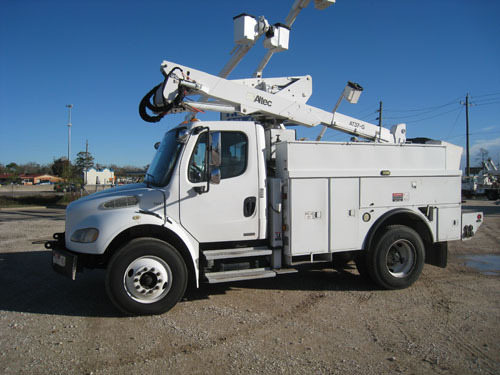 Bucket Truck # B2986A | Atlas Truck Sales, Inc. 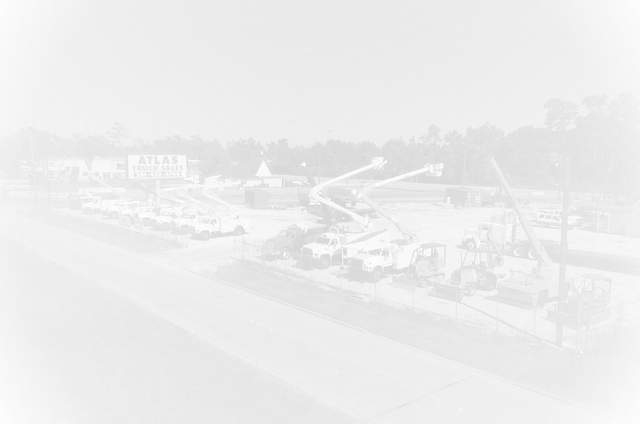 Here is a group of freight liners Under CDL. 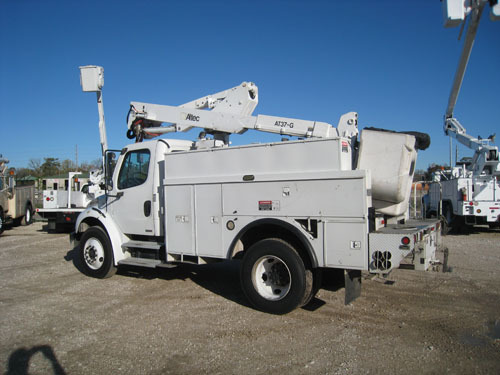 Priced Right & we Deliver!